An exciting place to live, work and play. 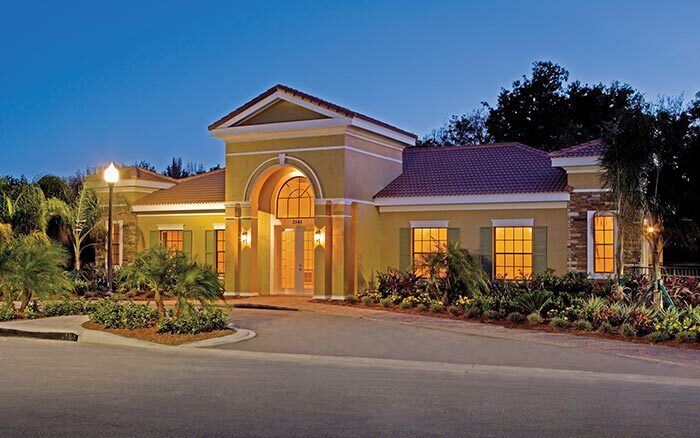 Luxurious 3 and 4 bedroom townhomes located in Saint Cloud, Florida. 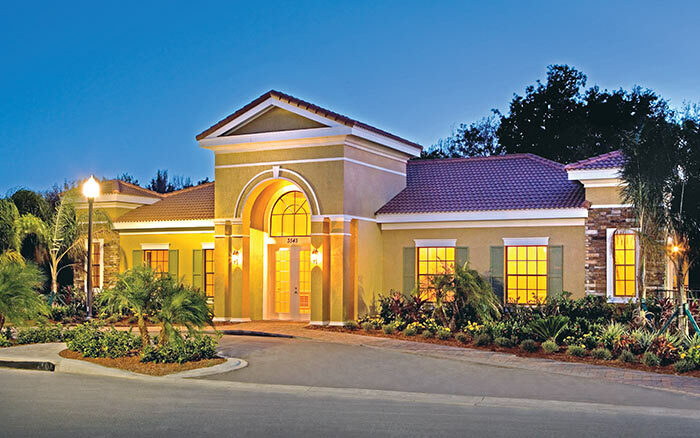 25 minutes to Downtown Orlando, Disney, Universal Studios, Seaworld and more. 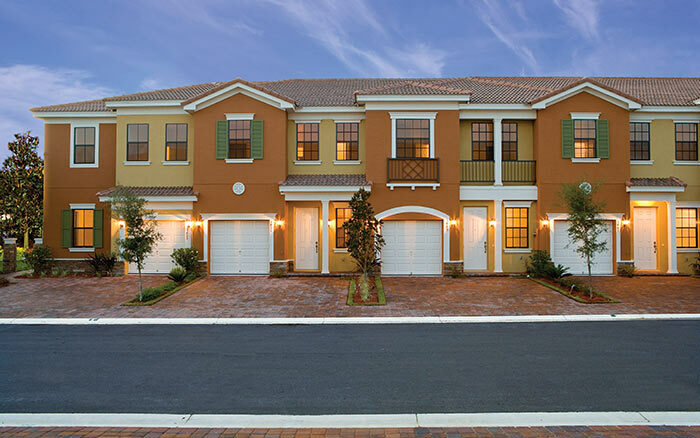 Big 3 and 4 bedroom luxury townhomes. National and international education, entertainment and commerce make St. Cloud one of the most sought-after destinations in the world. Year-round climate for boating, biking, swimming and beaches. Extensive Parks Program offering recreation, parks, preserves, golfing, camping, lakes and beaches. 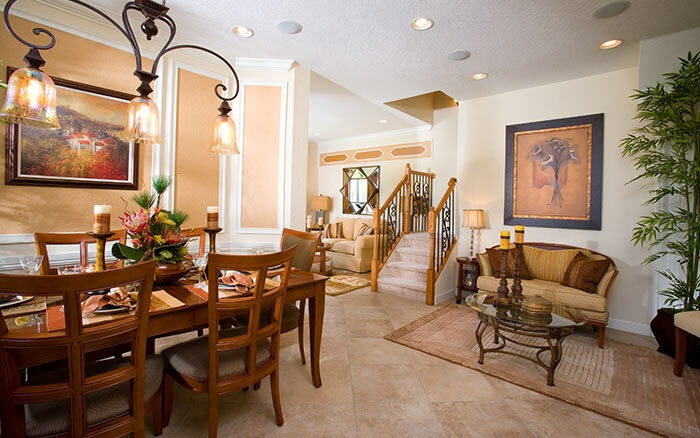 Ample schools, shopping and dining. From Florida Turnpike: Traveling south on the Florida Turnpike take exit 244 toward St. Cloud or traveling north on the Florida Turnpike take exit 242. Go 0.5 mile to right on Kissimmee Park Road/OId Canoe Creek Road for 2.3 miles. Old Canoe Creek Road becomes Canoe Creek Road at West Pine Tree Road. Go right at this intersection. 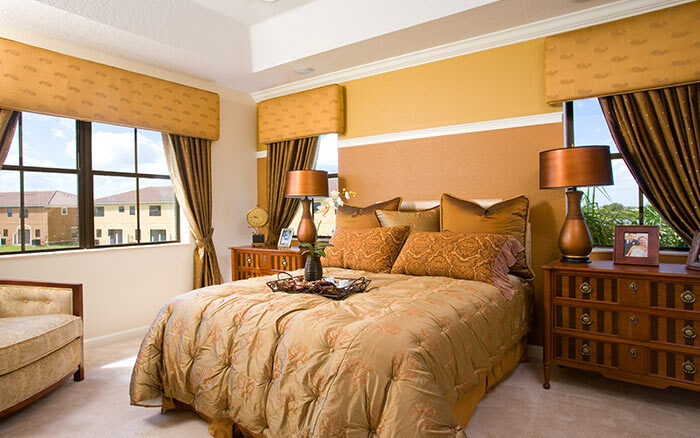 Portofino Vista will be on your right. 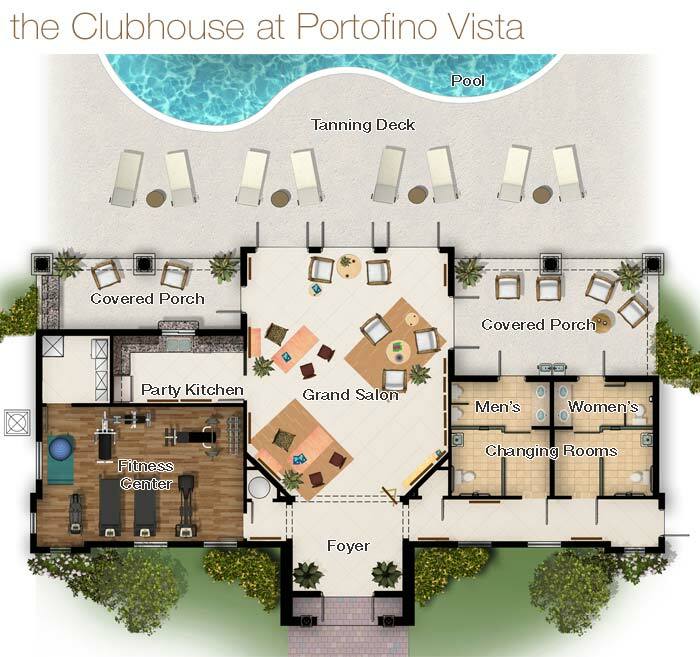 Step into Portofino Vista's fabulous Clubhouse and you have found the heart of the community and the place for a social evening with your friends, a leisurely game or a comfortable place to enjoy a good book. Life's best celerations happen at home.